A study led by Tomàs Marquès-Bonet, ICREA researcher at the CNAG and the Institute of Evolutionary Biology (IBE), together with Christina Hvilsom, researcher at the Copenhagen Zoo, reveals ancient admixture events among the extant species closest to humans: bonobos and chimpanzees. Between 1,5 and 2 million years ago chimpanzees (Pan troglodytes) and bonobos (Pan paniscus) split from a common ancestor and evolved important strong physical and behavioural differences. To this day, the existence of gene flow between the species has not been considered due to the Congo River that physically separates the geographical distribution ranges of the species. The study led by Marquès-Bonet and Hvilsom is the first study to reveal admixture among the species similar to what has been reported between humans and Neanderthals. 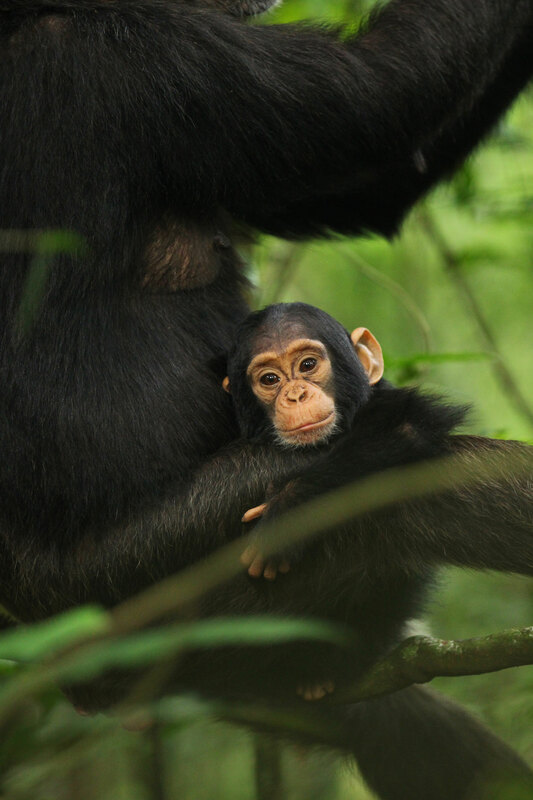 The studied samples, comprising 75 complete genomes of chimpanzees and bonobos sequenced at the CNAG, cover 10 countries in Africa, from the westernmost to the easternmost region of the chimpanzee range. Many of the samples where obtained with the Barcelona’s Zoo primatologist’s help. The results have direct application to the conservation of these species because they permit the detection of the origin of chimpanzees confiscated from illegal trafficking. “Numerous chimpanzees are each year the victims of illegal trafficking. Our data reveals a tight link between geography and genetic diversity, which means that when a chimpanzee is confiscated e.g. by customs, a DNA sample can help reveal its geographical origin and thus help return confiscated individuals to their country of origin” says Christina Hvilsom, a researcher at the Copenhagen Zoo. The researchers have found that central and eastern chimpanzees share significantly more genetic material with bonobos than other chimpanzee subspecies do. Thus, it is believed that the admixture between bonobos and chimpanzees occurred during two different episodes: the first one, less than 500,000 years ago and the second one more recently, less than 200,000 years ago. “This study uncovers the history of admixture within the chimpanzee clade, which has revealed to be similar to that within the Homo clade, suggesting that gene flow might have been a widespread process during the evolution of the great apes and hominins”, says the leader of the Comparative Genomics Lab at CNAG and IBE, Tomàs Marquès-Bonet. Compared to our knowledge of the origins and population history of humans, much less is known about the extant species closest to humans, and since many predictions suggest the disappearance of chimpanzees and bonobos within the twenty-first century, we need to pull together all efforts in order to understand and protect the chimpanzees and bonobos before they disappear. Students Marc de Manuel, Martin Kuhlwilm and Peter Frandsen are the first authors of the study that counted participation of eight countries and 16 international institutions and other researchers from the UPF and the CNAG like Ferran Casals, Arcadi Navarro and Ivo Gut.